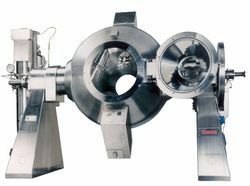 Meet Resources is a prominent Sole Proprietorship company that is occupied in trading an extensive collection of Used SS Centrifuges, Used Jet Mill, Used Tray Dryer, Used Colloid Mill, etc. 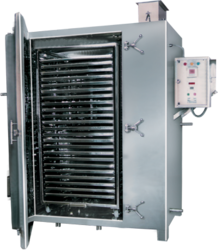 Our range of products include Used Industrial Glass Lined Reactor. 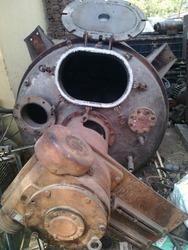 Providing you the best range of Used Graphite Condensers with effective & timely delivery. 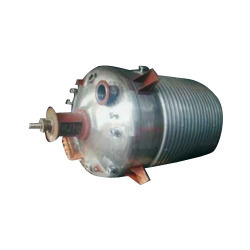 Leading Wholesale Trader of Used Zero Hold Sparkler Filter and Used Sparkler Filter from Ahmedabad. 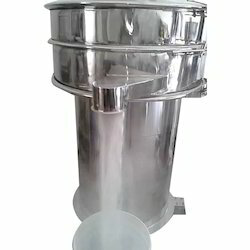 Pioneers in the industry, we offer Used Pharma Chemical Reactor from India. 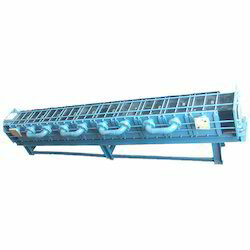 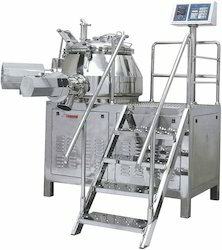 Prominent & Leading Wholesale Trader from Ahmedabad, we offer Used SS Rapid Mixer Granulator. 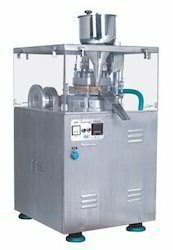 Prominent & Leading Wholesale Trader from Ahmedabad, we offer Used Tablet Compression Machine. 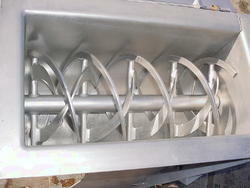 Our range of products include Used SS Reactor. 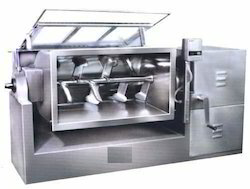 Pioneers in the industry, we offer New Fluid Bed Dryer Machine from India.